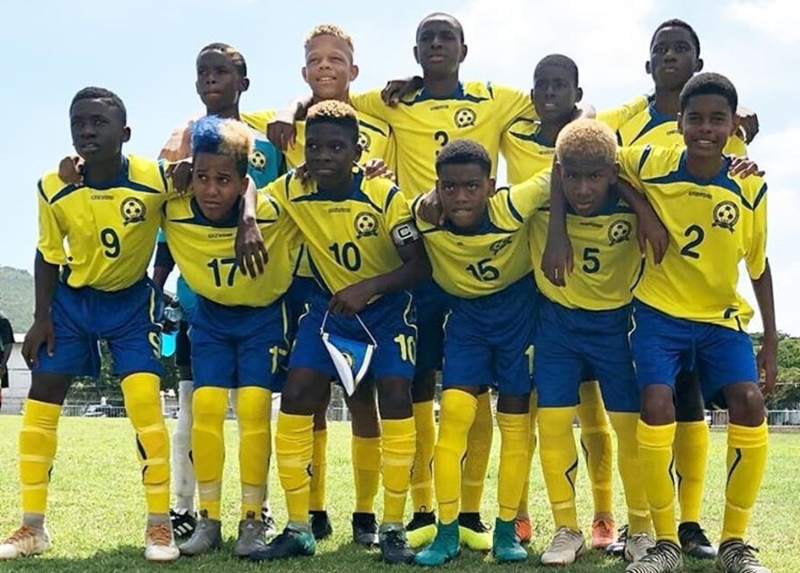 Barbados U20 Men’s football team displayed a bit too much hospitality against St Kitts and Nevis. 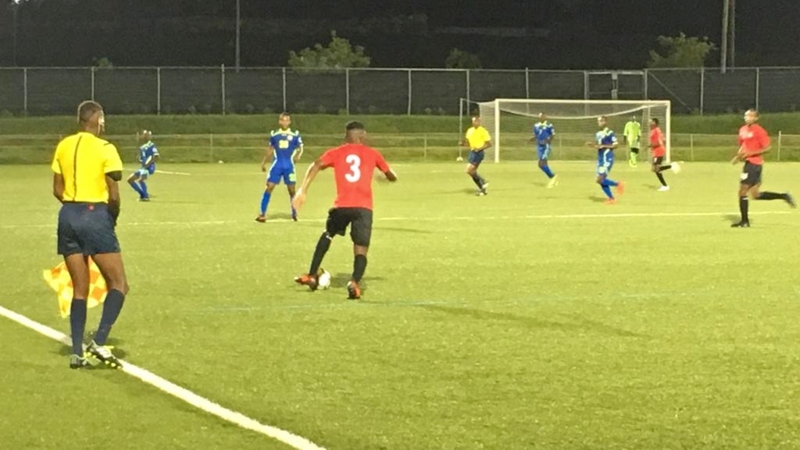 Barbados U20 Men’s football team and St Kitts and Nevis shared the spoils in the opening match of the Barbados Football Association (BFA) Youth International series, last Sunday night at the BFA Wildey Turf. The host displayed a bit too much hospitality as they surrendered a two goal lead to tie 2-2 with the 'Sugar Boys'. With both teams preparing for the CONCACAF U20 World Cup Qualifiers scheduled for next month in Florida, they fielded their strongest available teams ahead of their opening games on November 3rd. St. Kitts passed the ball around comfortably on the slick, smooth surface of the artificial turf but failed to really threaten the Tridents defense. 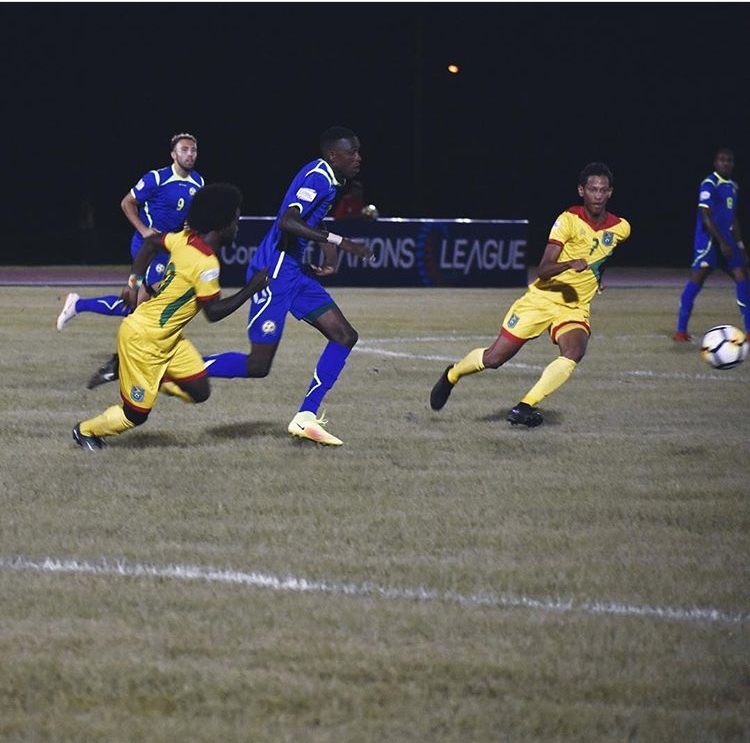 Barbados was contented to let their opponents have the ball and waited for the technical error to spark their counter-attack with the pace of front three; Dishon Howell, Roshon Gittens and Ray Francis. 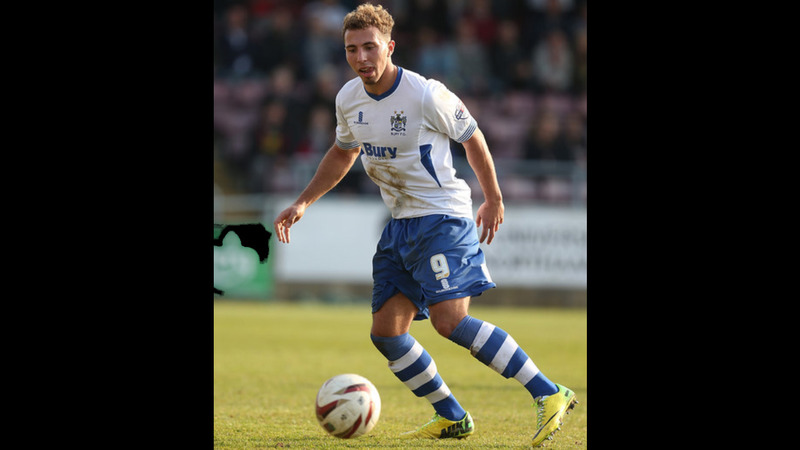 Howell opened the scoring in the 11th minute with a combination of class and fortune. A quick, flowing build up by Barbados ended at the feet of Howell who created the smallest of windows to shoot from the edge of the penalty area. His shot ricocheted off an on-rushing defender and the ball lobbed the Kittian goalkeeper. Barbados’ lead was quickly doubled, as the front three combined brilliantly to unlock the Sugar Boys’ defense. Gittens raced down the left, went by his marker and found Howell who showed some fancy footwork to deceive a defender inside the area, and played a precise pass along the ground for Francis to tap home from close range in the 24th minute. Some personnel changes during the break saw Barbados lose their momentum and allowed the visitors back into the game. Javern Matthew brought his team back within one goal in the 67th minute and Tiquanny Williams drew things level in the 79th minute.